 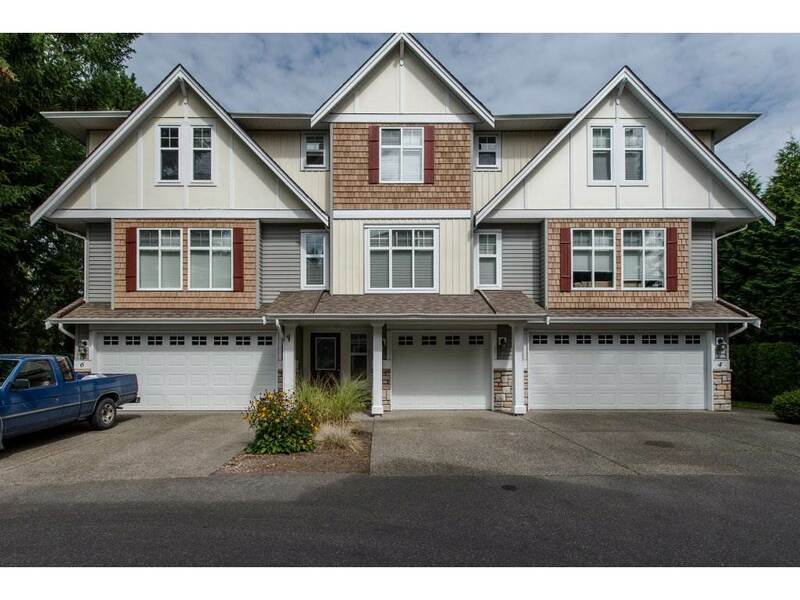 Fantastic 10 year old complex with only 6 units. 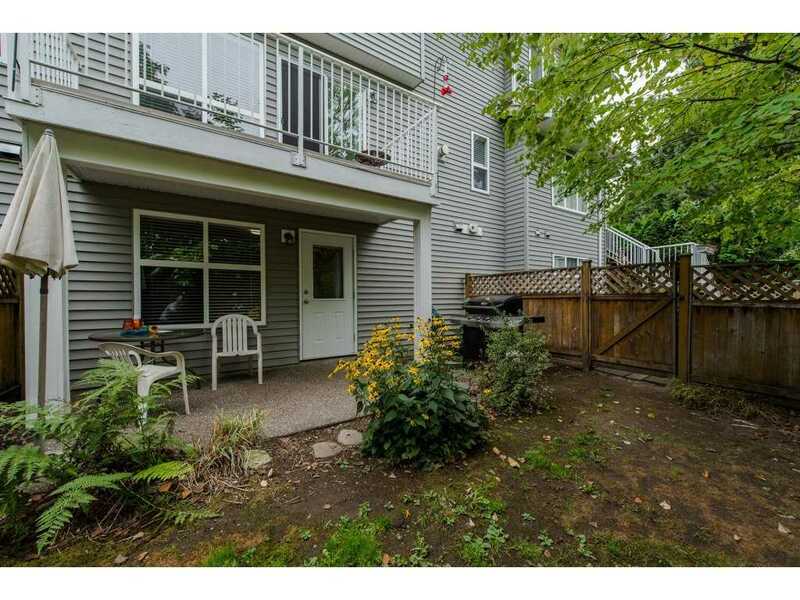 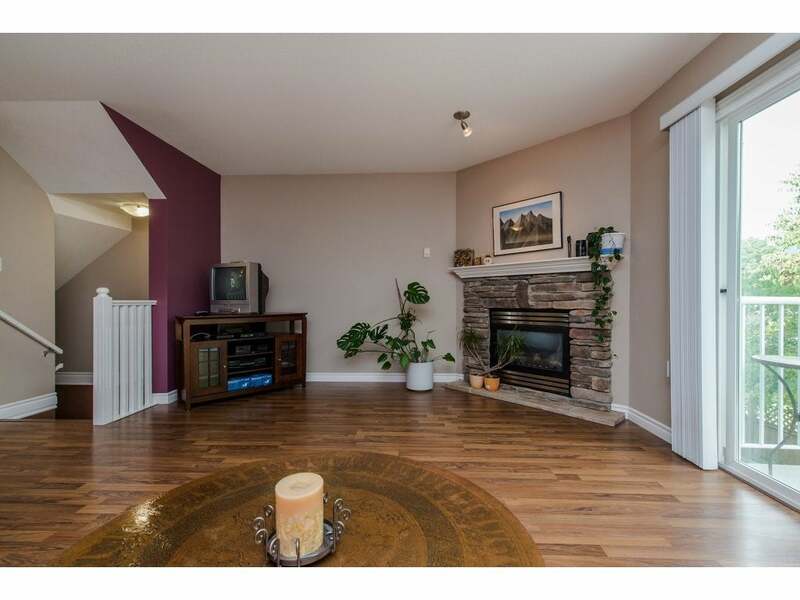 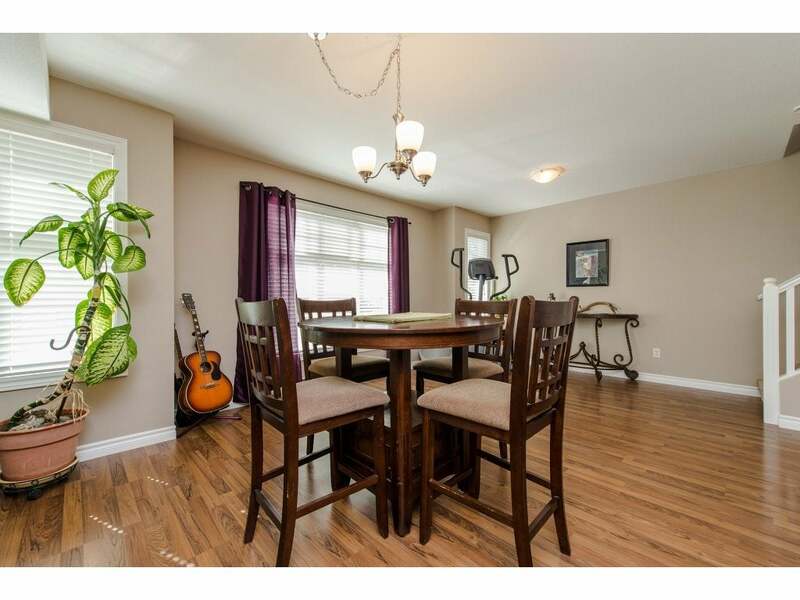 Mayberry Court is located close to Leisure Ctr, schools, hospital, and shopping. 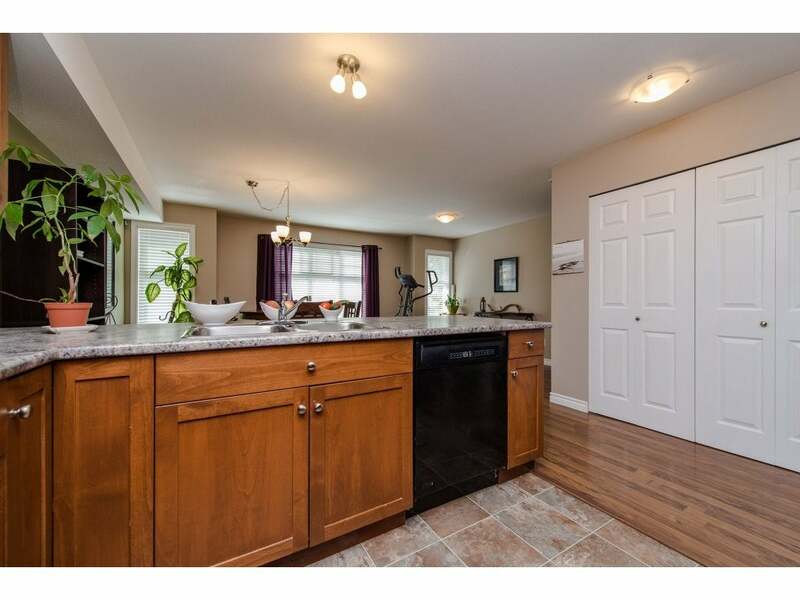 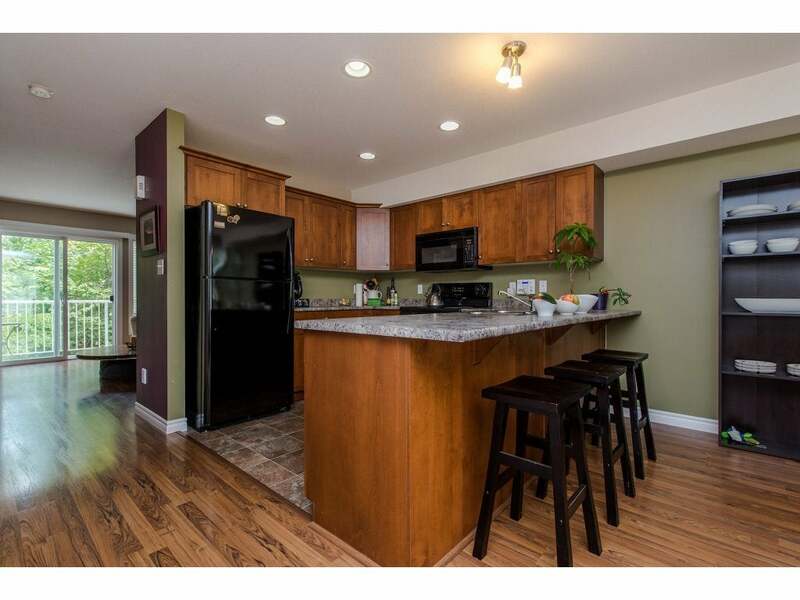 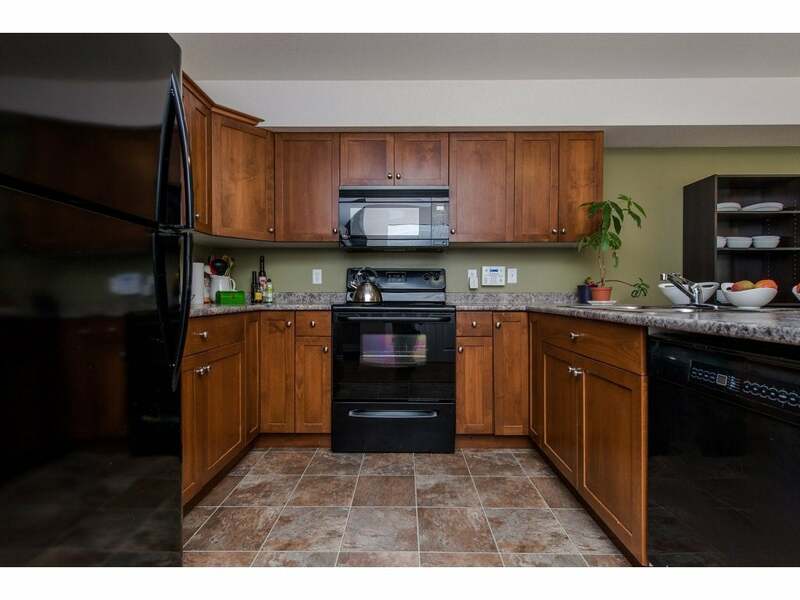 This 1800 sq ft unit features a large maple kitchen w/eating bar, spacious dining room, large family room w/gas fireplace and huge pantry. 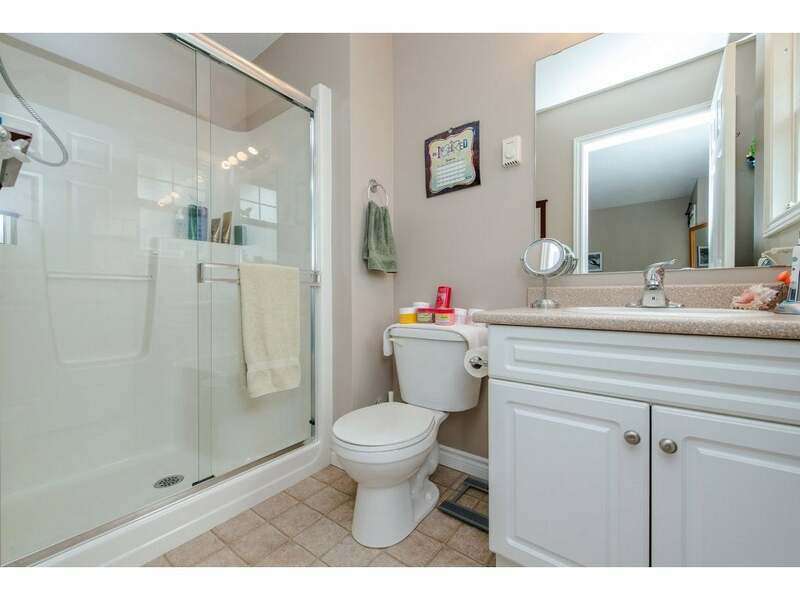 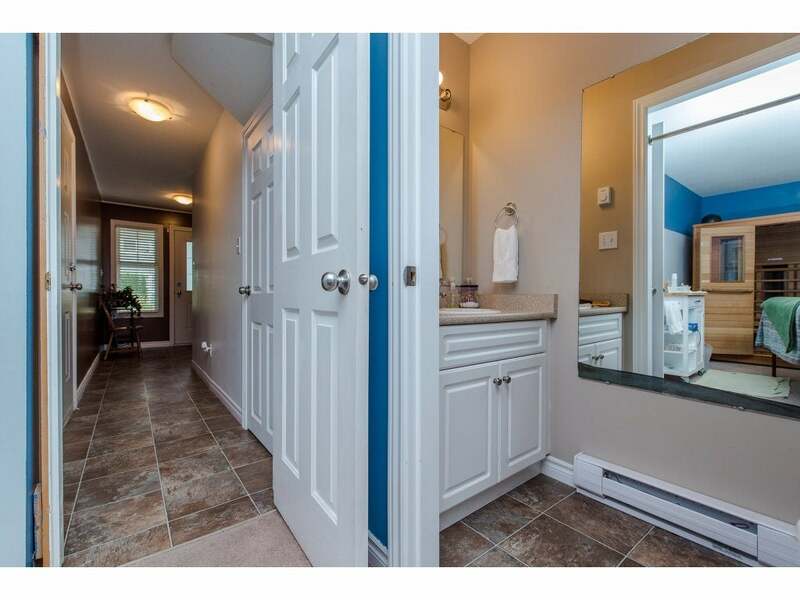 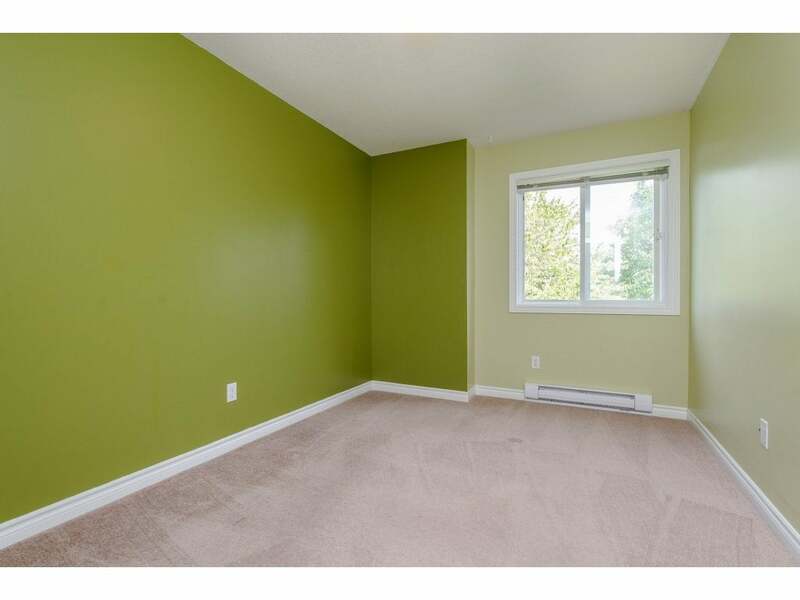 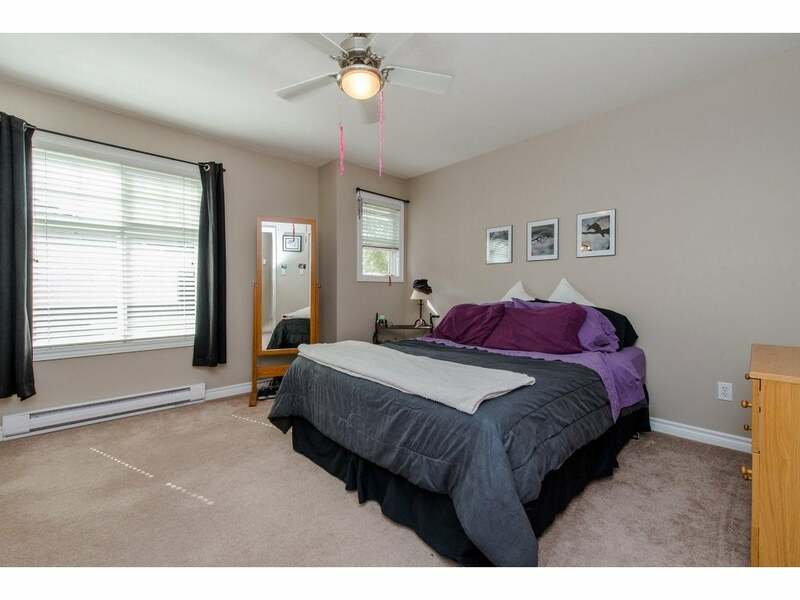 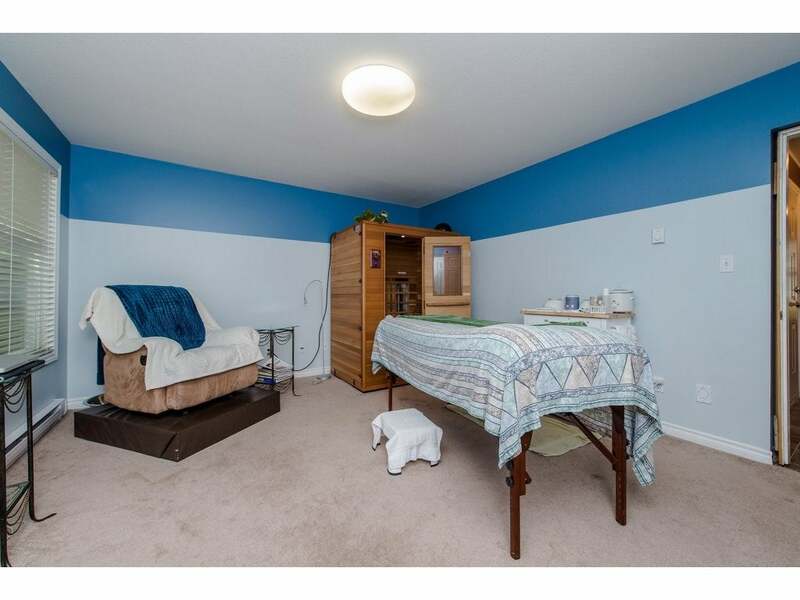 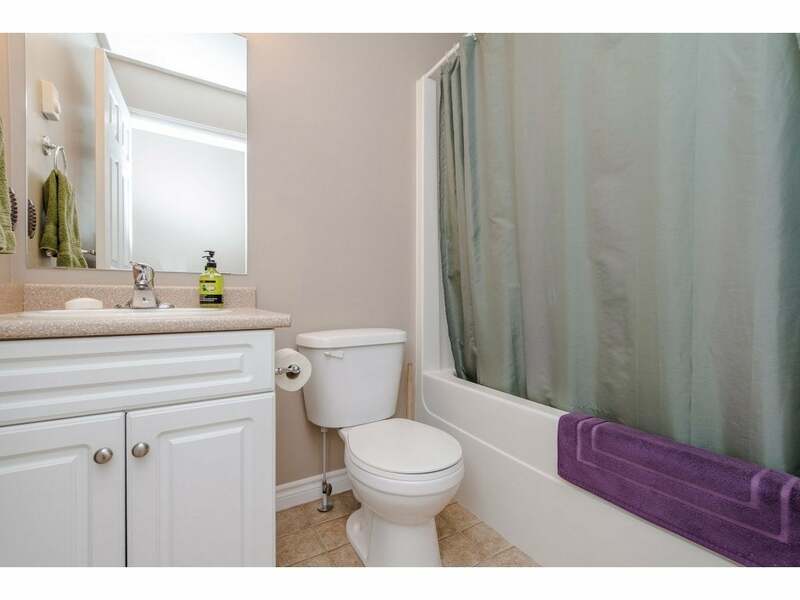 Upstairs we have 3 good sized bedrooms w/a spacious master containing a large walk-in as well as a 3pce ensuite. 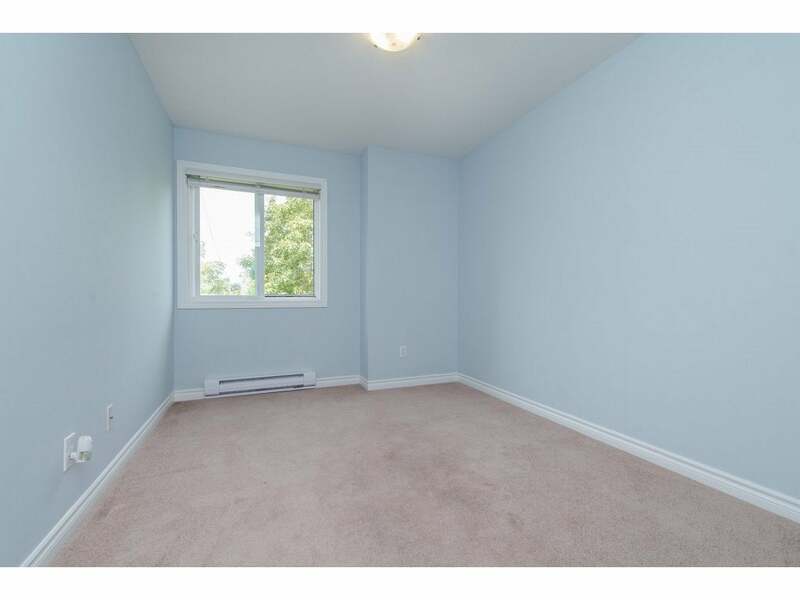 Below we have an open entrance area with plenty of space as well as a great rec room area w/a 2pce bath. 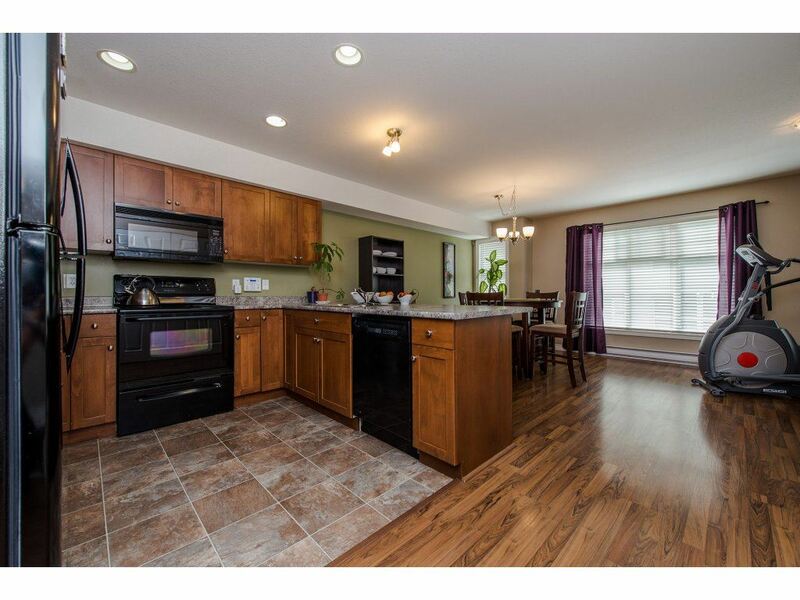 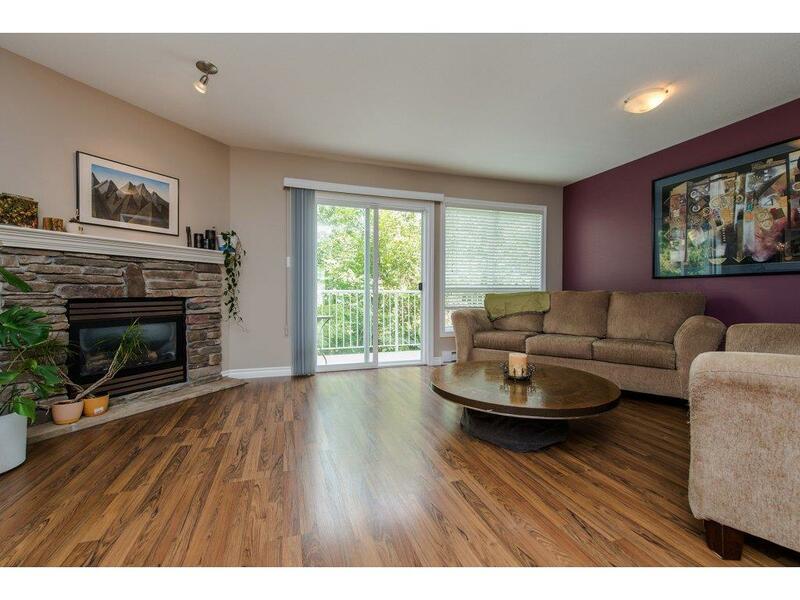 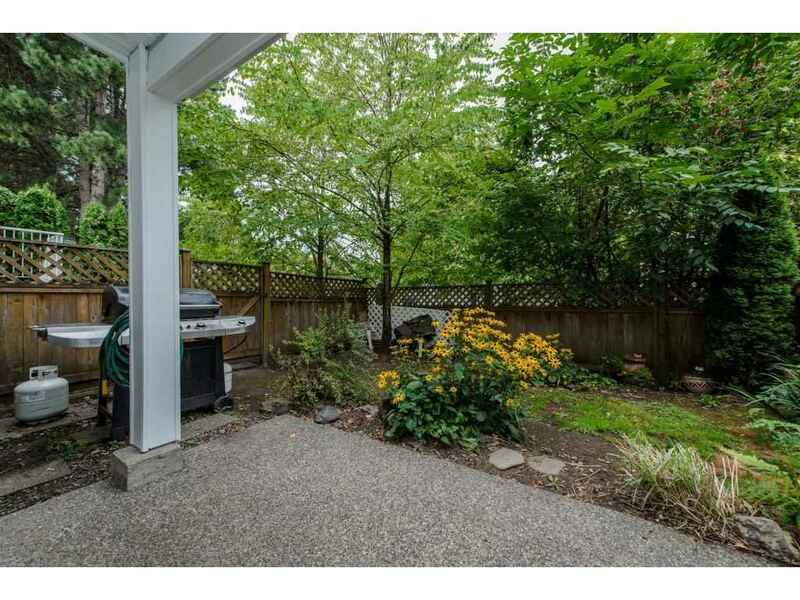 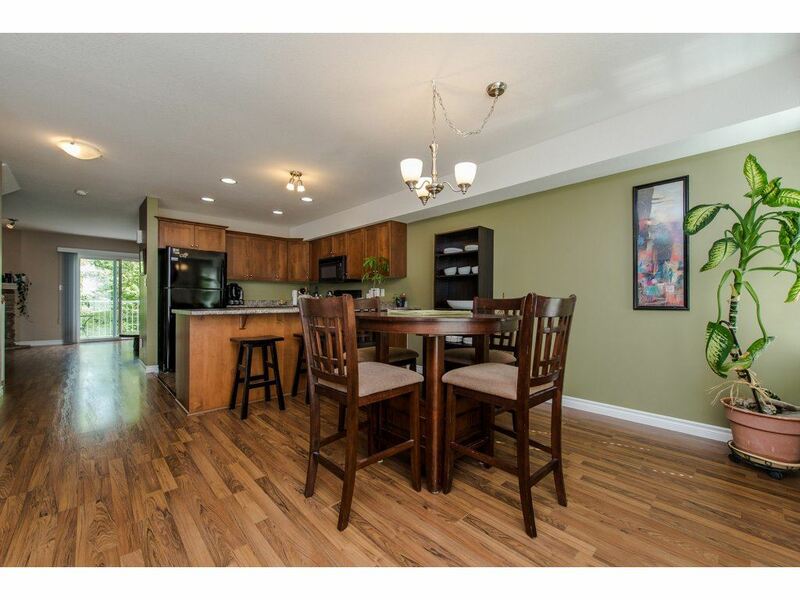 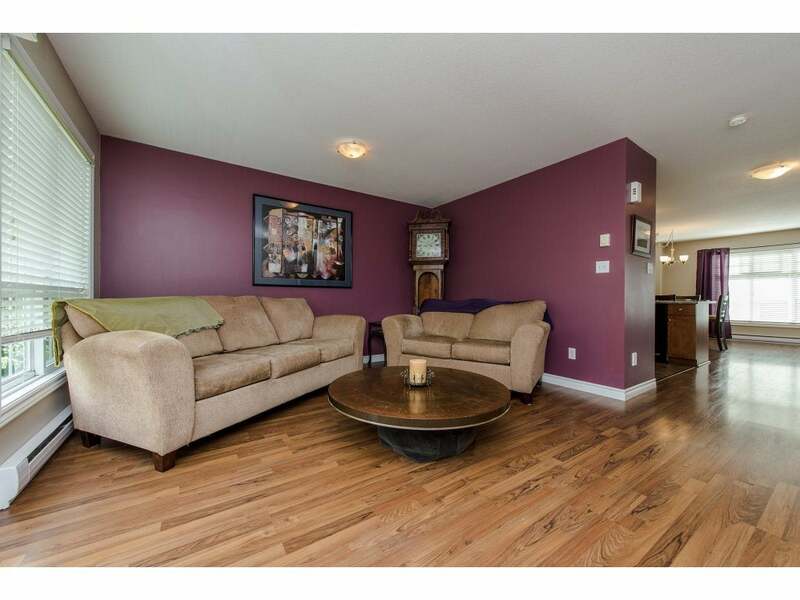 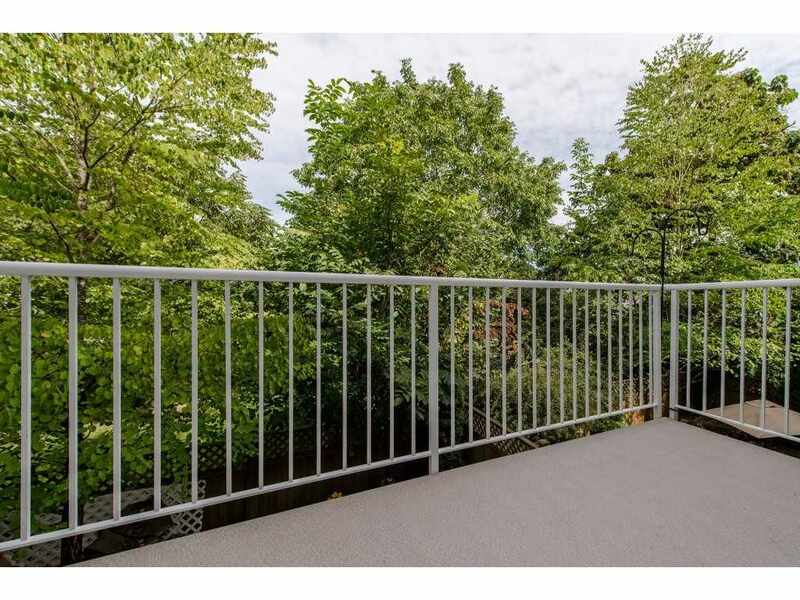 Large single garage as well as private fenced rear yard round out just some of the features of this lovely townhome.